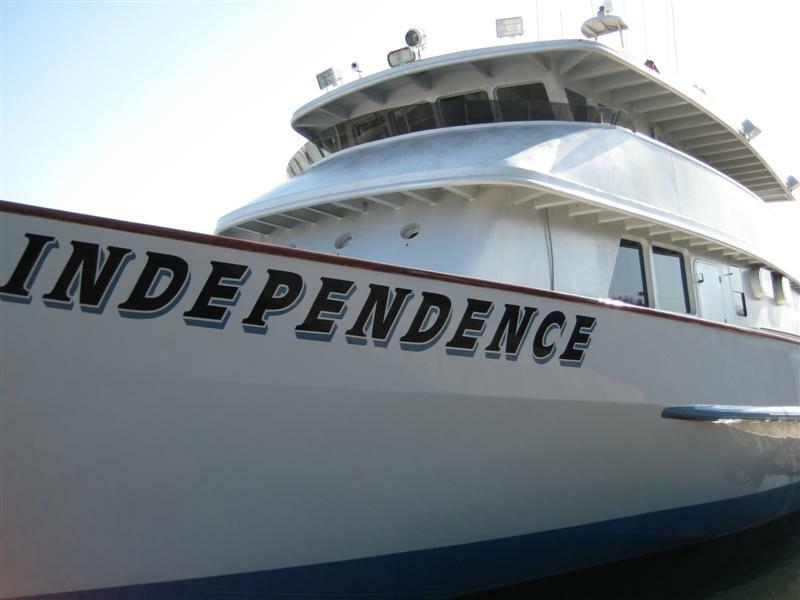 The Purfield's Pro Tackle sponsored trip aboard the Independence left the docks from Pt. 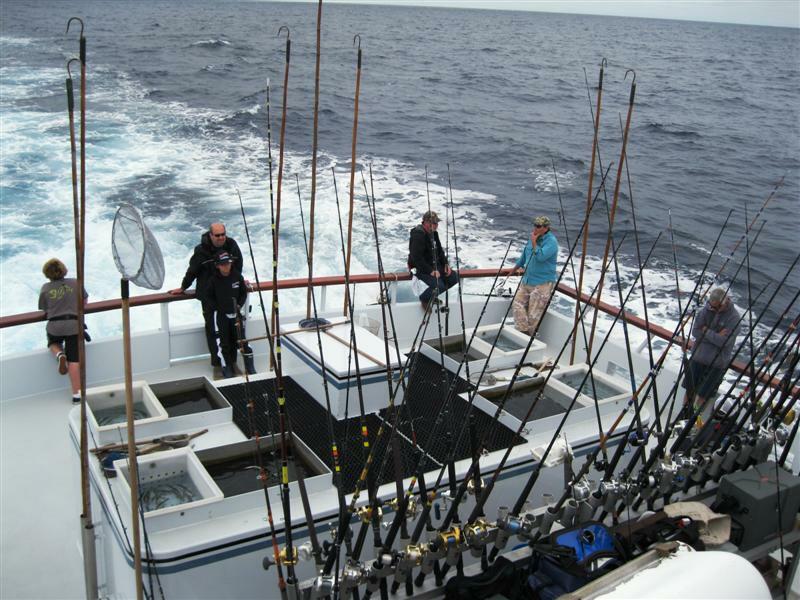 Loma Sportfishing on June 29th for a 5 day offshore/island fishing adventure. 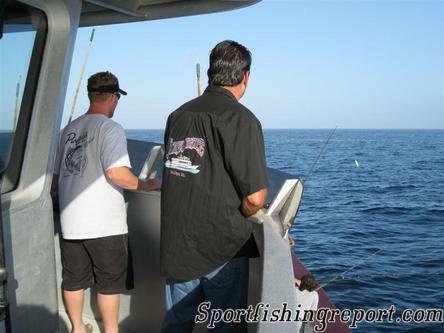 The SFR crew, Chad, Homan, Edgar, John, Don and 26 other anglers were on board and ready to tango with some serious fish. The Indy Crew: Captain Kyle was in charge of the Independence on this trip, Captain/Owner Paul Strasser running second. 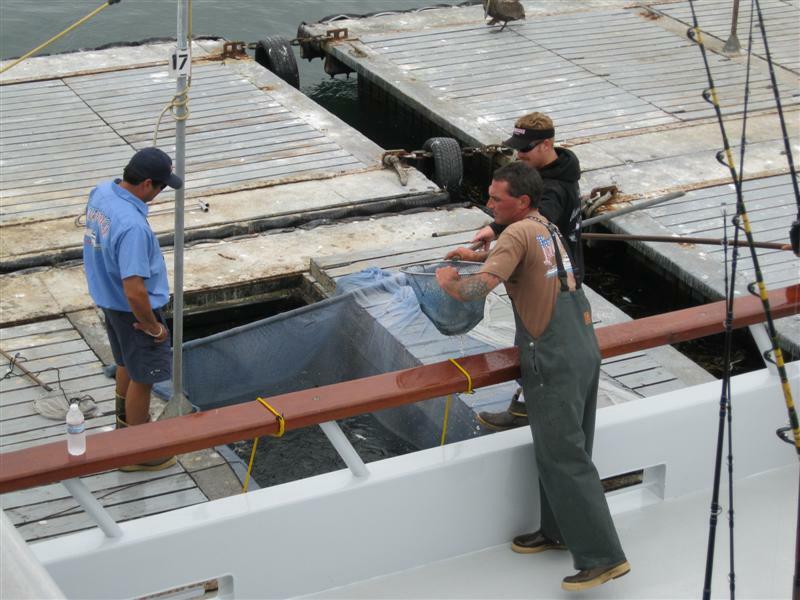 Captains Paul and Billy, Justin , Ed and the rest of the crew ready as always to lend a hand. 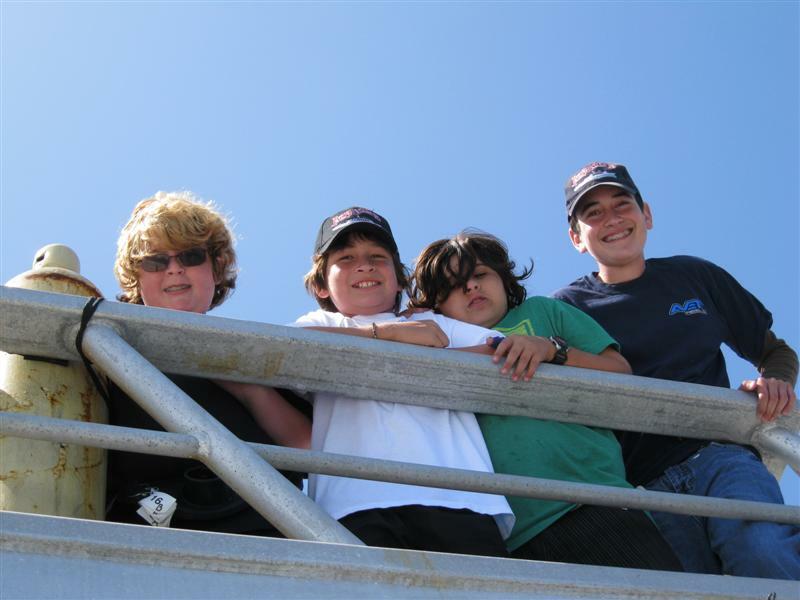 You will not find a more experienced crew anywhere in the fleet. 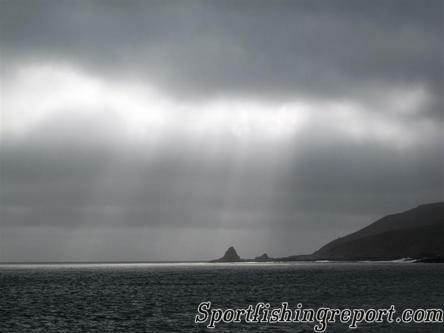 The plan was to fish offshore for bluefin and albacore tuna while the weather was good before heading to one of the islands to fish the yellowtail. Here is the day by day rundown of the fishing action. Wednsday: After a long day and night of traveling we woke to excellent weather, good seas and high hopes for some tuna action. 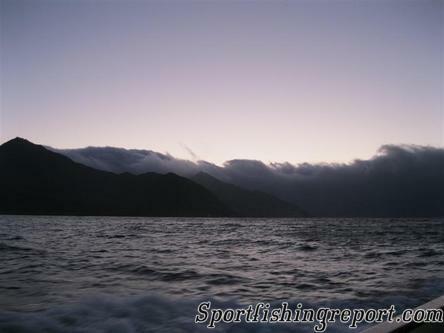 Fishing was tough, action was sparse and hookups hard to come by. We managed a couple of double jig strikes for albacore and a quick snap on the yellowfin tuna with 8 13-15 lb fish hitting the decks in a short flurry on action. Total for the day 4 albacore and 8 yellowfin tuna. With the offshore action slow and the weather expected to pick up Captain Kyle made the call to head the Independence for San Benitos Island in hopes of some quality yellowtail fishing. 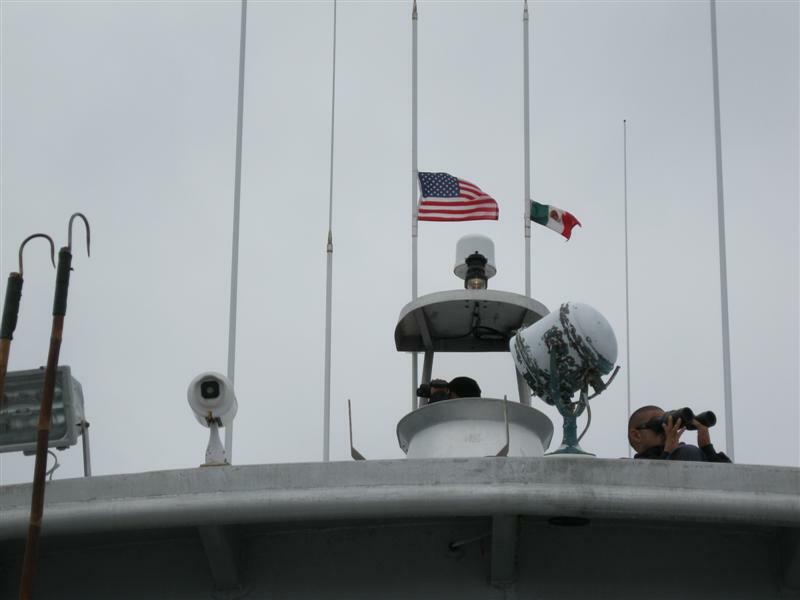 Thursday: We arrived at San Benitos Island early Thursday morning. Captain Kyle put us on a school of yellowtail and we were instantly hooking quality 15-20 lb yellows. 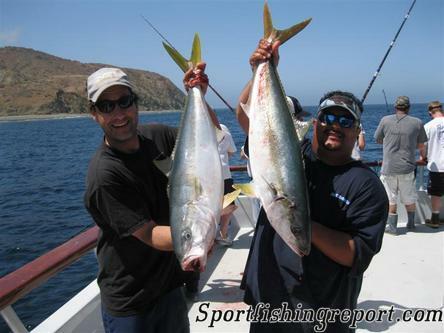 We were on fish, hooking yellowtail all day and ended the day with 155 fish in the hold. 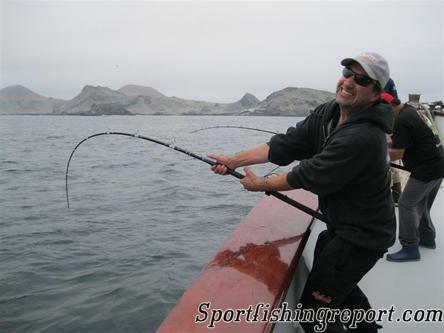 The taxmen(sealions) were patrolling the fishing grounds in force and mandatory donations in the form of fresh yellowtail and yo-yo irons were required of every angler on board. 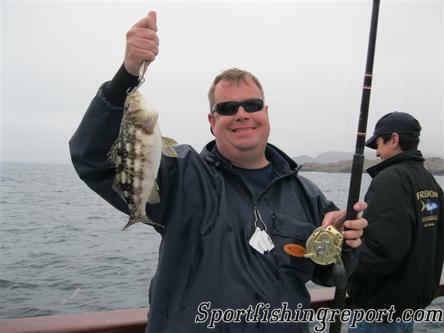 The majority of fish came on the yo-yo iron with a handful of fish caught on dropper looped or flylined sardines. A fun day of fishing and great day on the water. 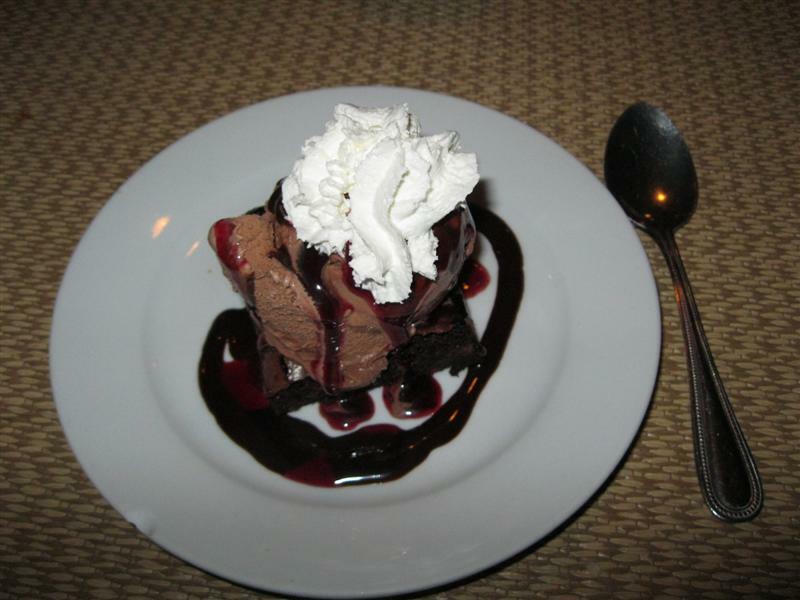 Friday: We started the day at San Benitos before making the short run to Cedros Island. Great call Captain. 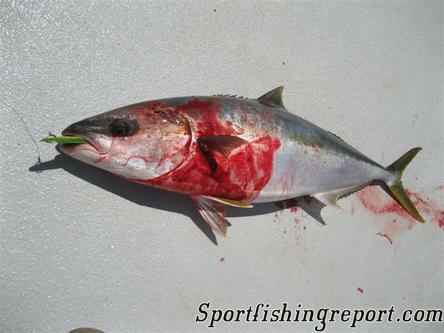 The yellowtail bite busted wide open with 15-20 pound yellows swarming the boat and hitting just about every bait or jig that hit the water. We put over 250 yellows on the boat in a few hours before leaving them biting in search of a few jumbo yellows the fill out our limits. Are efforts were rewarded as we landed several yellows in the 30-36 lb range and lost a few larger models to the ever present taxmen. A bonus 27 lb halibut came up on an iron to top off an awesome day of fishing. We opted for an early dinner in order to start up the line in hopes of hitting a few tuna schools on the way back to the docks before calling it a trip. Saturday: We motored up the line all night and into the morning hours. A sudden jig strike followed by a lone baitfish hookup raised everybodies hopes as two nice 30 lb bluefin tuna hit the decks. 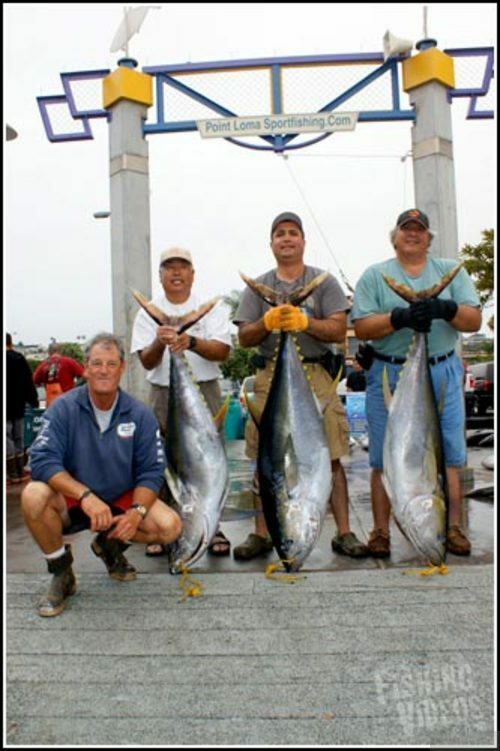 With a couple of hours to fish the area we made the best of our fishing time and were able to slide in on several schools of breaking bluefin. Fifteen nice bluefin in the 25-32 lb range were landed before we needed to pack up a head for the docks. ELEVEN ON THE IRON FOR YOUNGSTER (070410)!!! Paul Strasser and Kyle "Rooster" Karcher brought Independence home to Pt. 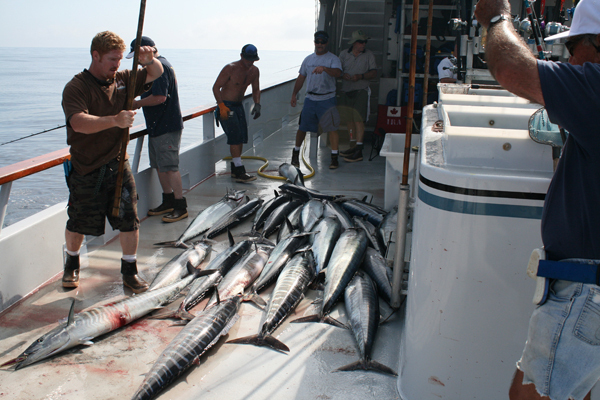 Loma Sportfishing after a five-day trip on July 4. 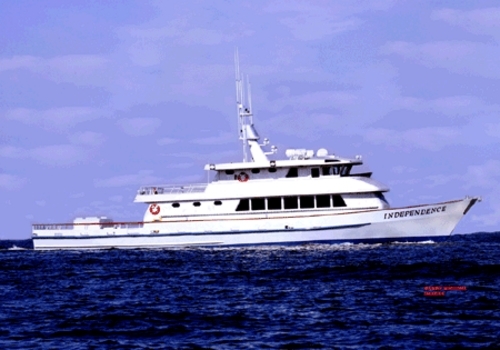 The trip was a long-standing charter by Purfield's Pro Tackle, and owner Richard Schaffer was aboard as chartermaster. 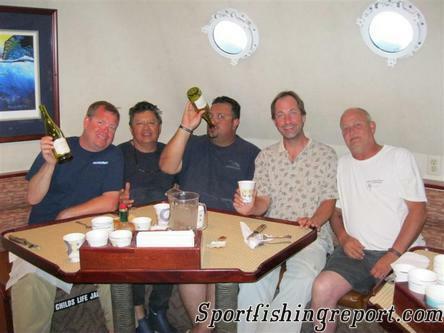 "This was a group of mellow anglers," said Schaffer," and the skipper made great choices. Benitos was right even with the bad seals. 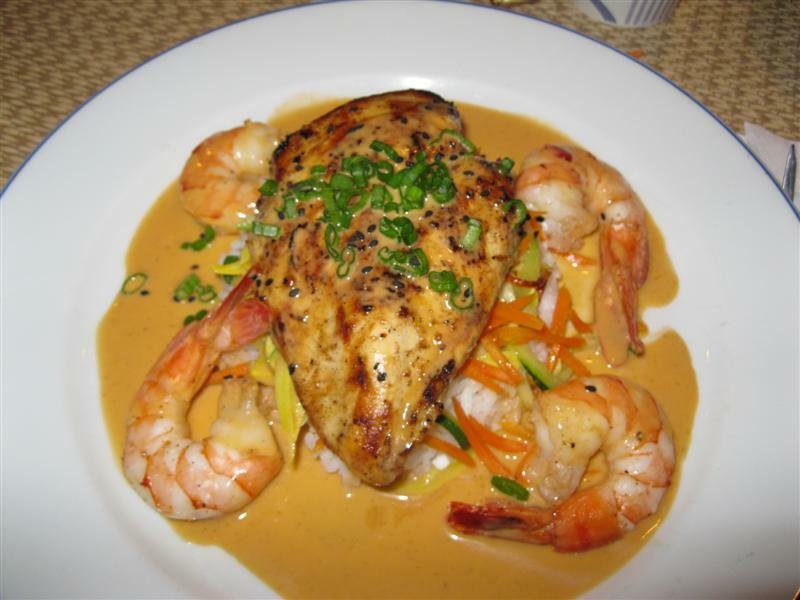 We found good quality Yellowtail both a Cedros and Benitos." 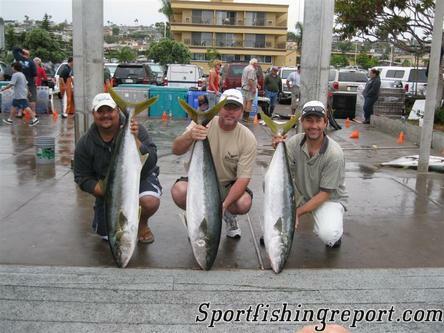 Homan Khaki of Sportfishing Report and Camarillo won first place for a 36.4-pound Yellowtail he caught on a Tady 45 in blue and white. 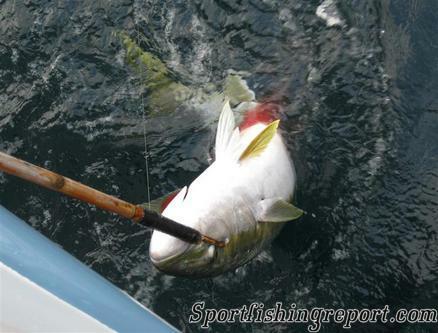 "I saw the fish crashing," he said, "so I tossed out the jig, and he hit it right away. 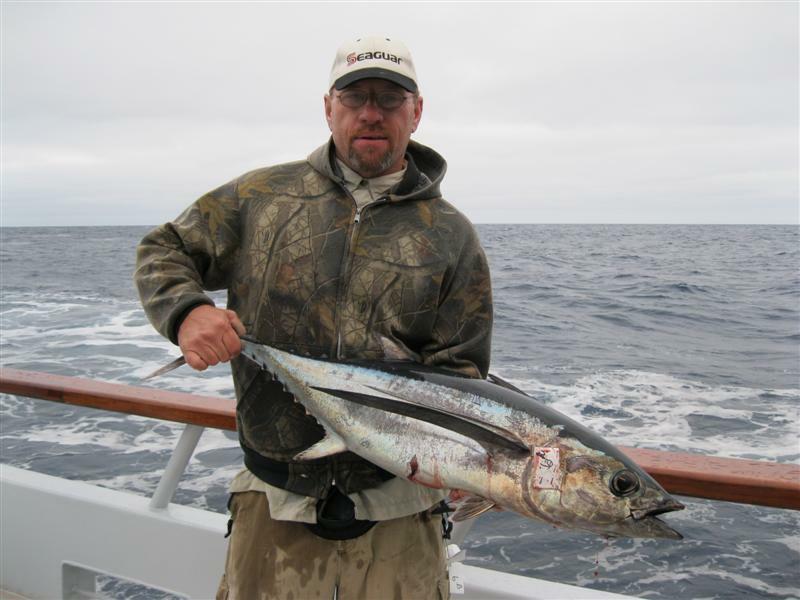 These were good old quality Cedros Yellowtail"
Khaki said he used 40-pound Izorline on an Accurate BX-2 600N reel with a Seeker Ulua nine-foot rod. 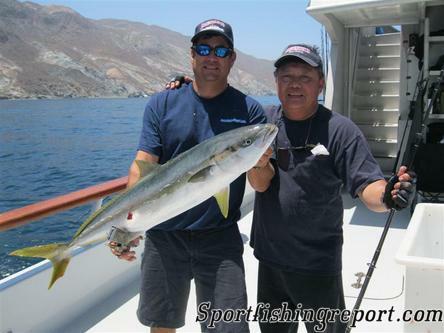 Fred Lee of Rolling Hillsgot a 35.4-pound Yellowtail for second place. 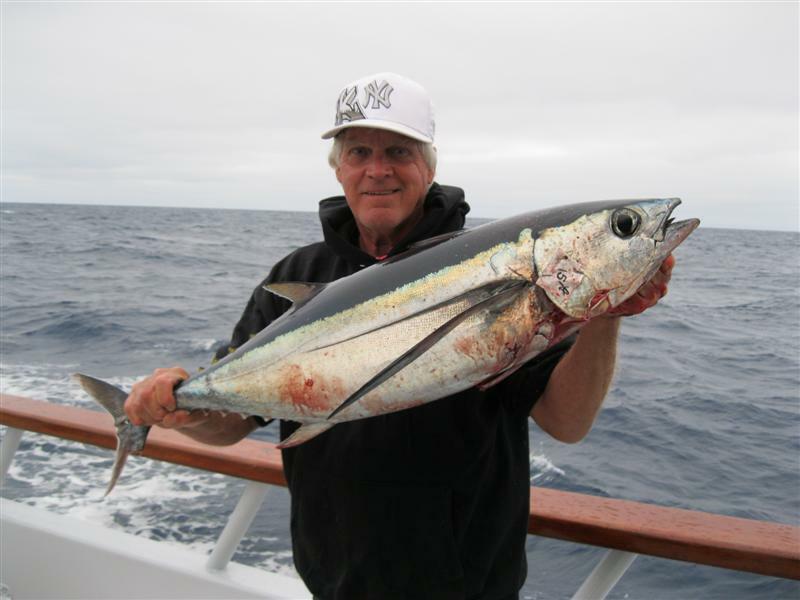 Don Padick of Altadena and Sportfishing Report won third place for a 32.8-pound Yellowtail. 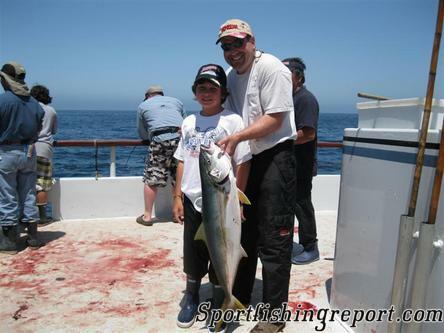 Eight-year-old Dylan Cook of Menifee fished with his dad on the trip. 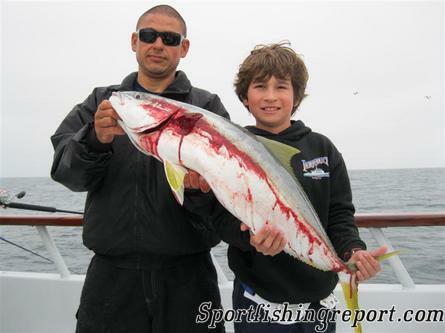 It was only his second trip, but he pegged 11 Yellowtail on the iron, mostly with Salas 6X Jr. jigs. He goes to Evans Ranch School, where he plays first base. 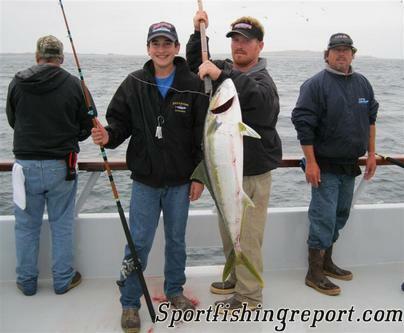 He drilled the Yellowtail, but posed with his Bluefin Tuna. 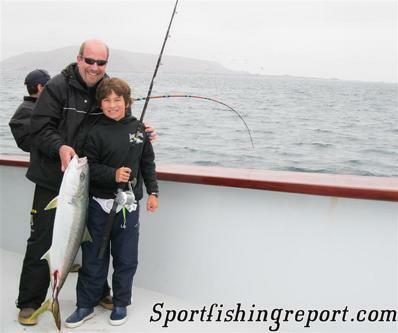 Eight-year-old Dylan Cook of Menifee fished with his dad on the trip. Good evening everyone, here is a quick report from our 1.5-day trip. The weather was perfect the fishing was pretty good as well. We had good action on 18 to 25 lb. albacore for most of the day I think we had 75 or so fish, and everyone got to pull on a couple of fish. We will be back at 0700 tomorrow, and then out on another 1.5 day we hope this holds up Jeff and the Indy crew. 7-DAY EXTRAVAGANZA (071010)!!! Hello again from the Independence. 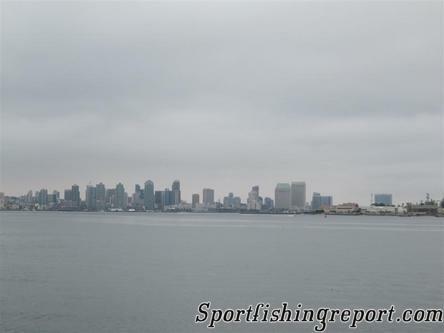 We departed San Diego yesterday on a 7-day extravaganza with a good load of bait and high hopes. The weather looks favorable for at least the next few days, so we have that to look forward to. Thanks for checking in, please wish us luck, Jeff and the Indy crew. FIVE OVER 100!!! 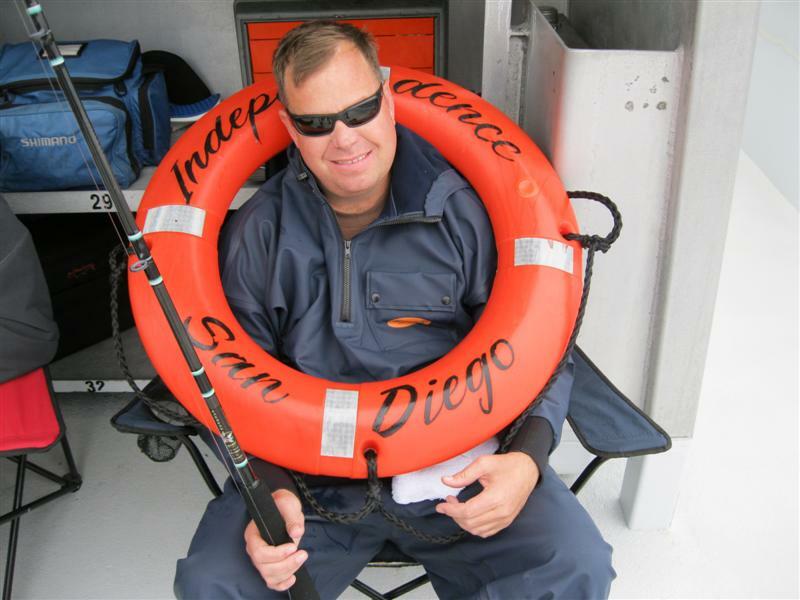 Jeff DeBuys brought Independence home to Pt. 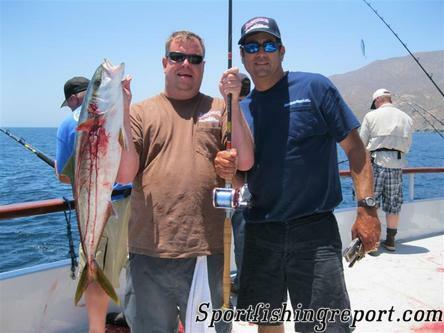 Loma Sportfishing July 16 after a good run to Alijos Rocks and The Ridge. 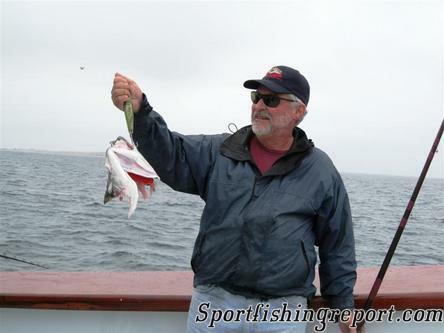 He reported 68-degree water at The Rocks, which makes prospects look very good there, and a fantastic Yellowtail bite at the top of The Ridge, for fish he called "18 to 50-pounders." 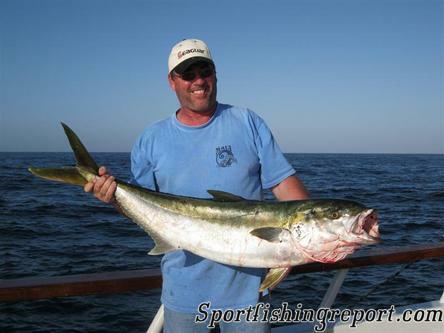 He had five Yellowfin over 100 pounds in the catch. 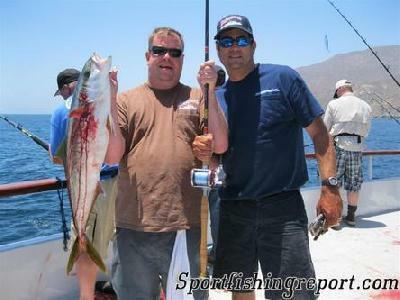 The two best fish came on the boat's kite outfit: two sardines on 3/0 ringed Mutu hooks, with 60-pound Seaguar fluorocarbon and 80-pound Line One Spectra on an Avet 50 reel and a Super Seeker 6364 XXXXH rod. Rick Henderson of Southgate won first place for a 110-pound Yellowfin, interviewed by dock reporter Bill Roecker. "Don't forget to put the rail down, too," said Henderson, "because I used that a lot!" 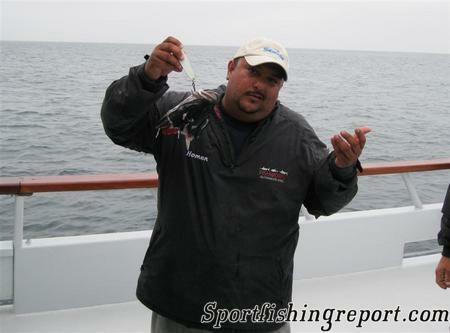 Glen Barnes of Covina won second place for a 109-pounder. "He killed me," remembered Barnes, "after that I was done for the day, and I'm still suffering." 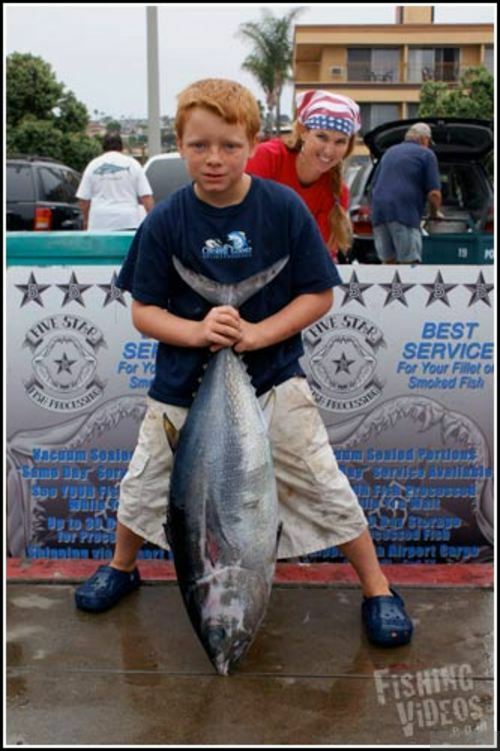 Walter Forman of Torrance won third place for a 107-pound Yellowfin. 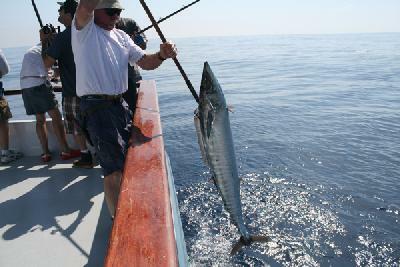 Skipper DeBuy's cousin, Jeff Young of San Diego, got the trip's only Wahoo, a 57.8-pounder, on a bait and monofilament. It was the first fish of the trip, said DeBuys, and set off a frenzy of Marauder-wielding trollers, but no more were caught. The other notable fish of the trip was the 49.8-pound Yellowtail caught by Sam Esposto of Burbank, on a Tady 4/0 jig in scrambled eggs color, on 50-pound line. Esposto and Young joined the winners for a lineup photo. We returned from the Westcoast Marketing 7 day adventure and this year's trip was fantastic. 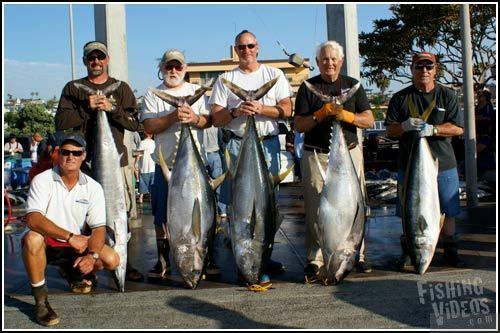 we ended up with 91 big wahoo for the trip as well as 200+ beautiful yellowfin tuna of which 90% were in the 40 to 119 lb. range. The big fish honors go to Luis Sole for his 119.8 and 110.4 yellowfin, Steve Fry with a 109.8 yellowfin, Greg Tchejeyan and Bob Cross with bookend 107.6 yellowin, and Peter Drogin with a 101.6 yellowin. 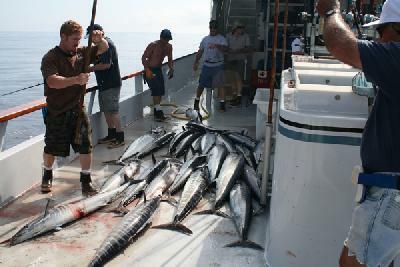 We also weighed up lots of 45 to 58 pound Wahoo. We want to thank Charter Masters David Rocchi and Allen Smith along with Rick Ozaki from westcoast marketing and Avet reels, Raider jigs, fishtrap iron and Graph-tech rods. Next year's trip is sold-out but we will have room on the 7 day that departs on July 9th 2011. We are now taking reserverations now for 2011 up to trip #10. Thanks to everyone on the trip this year and hope to see everyone again soon. Mark and Paul and the entire Indy staff. Good morning, We are on the way back north and have some time to send a report on tackle for upcoming trips, for those of you on 6 and 7 day trips, the chance to fish Alijos rocks for both Yellowfin Tuna and Wahoo is very likely. What worked and what did not. 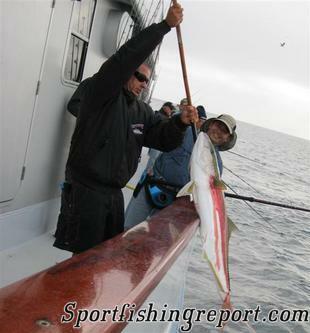 Fishing for Wahoo, the Raider jigs were hands down the hottest irons that we used, gold worked best with silver being 2nd best. 50 lb. mono on a good 2-speed reel like an Avet JX, LX or HX and a 610-type rod. 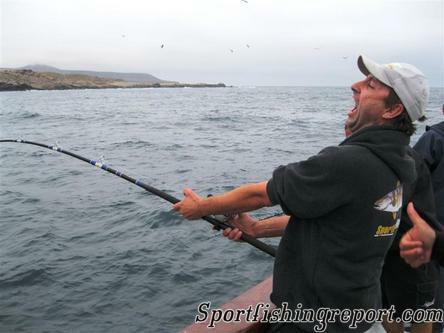 Fishing the Tuna you really need a 2-speed reel with 40 and mostly 50-pound mono. 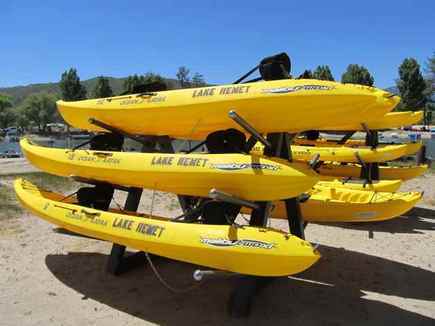 We do have loaner rod and reel combos onboard for those who need them. We also carry jigs and line on the boat. On another note we have some spots on September 6 and 7-day days that will target this area. Please give us a call if you have any Questions. BAJA PADDY HOPPERS (072910)!!! 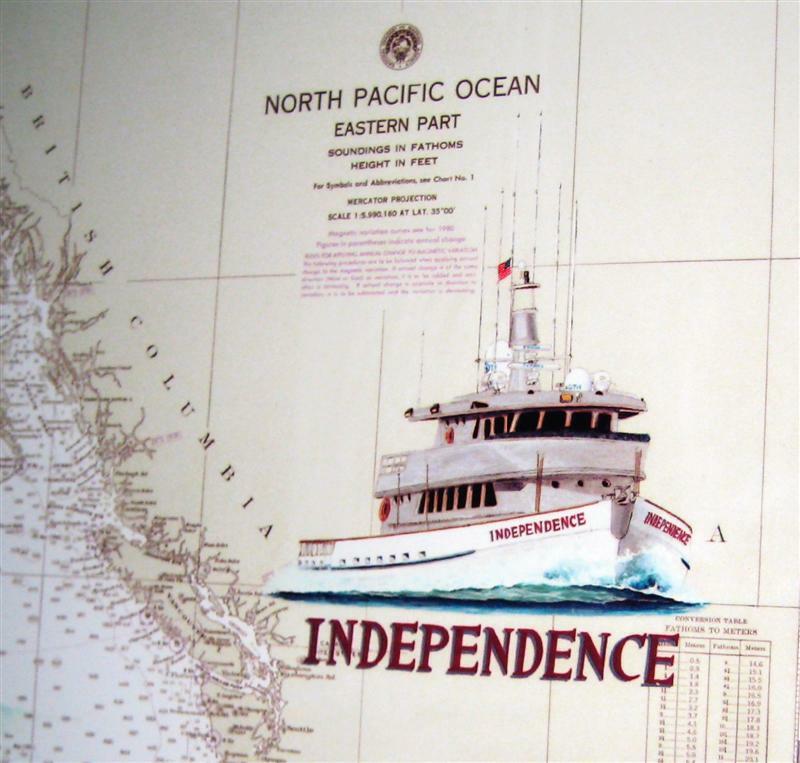 Independence arrived at Pt. 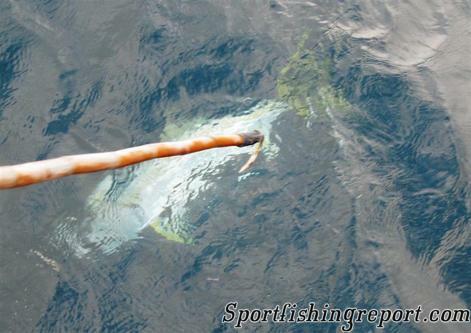 Loma Sportfishing July 29 under Jeff DeBuys' hand. 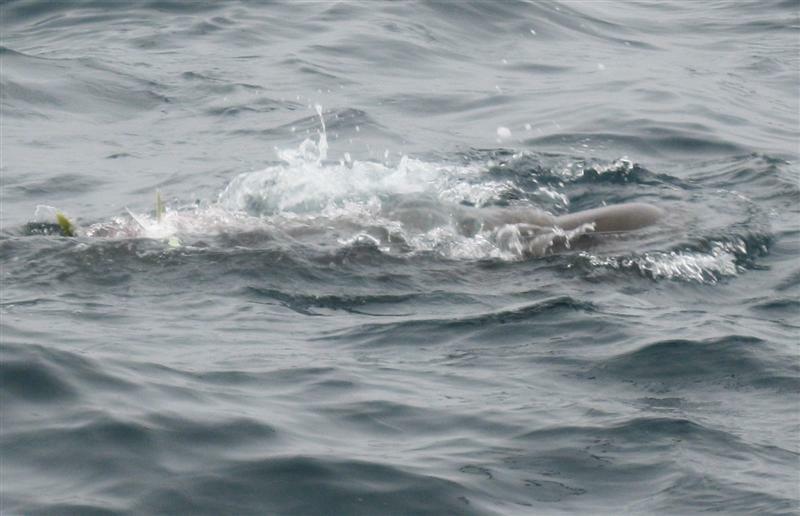 Jeff took his 30-passenger charter group on a six-day flyer to Alijos Rocks and also visited Cedros Island. 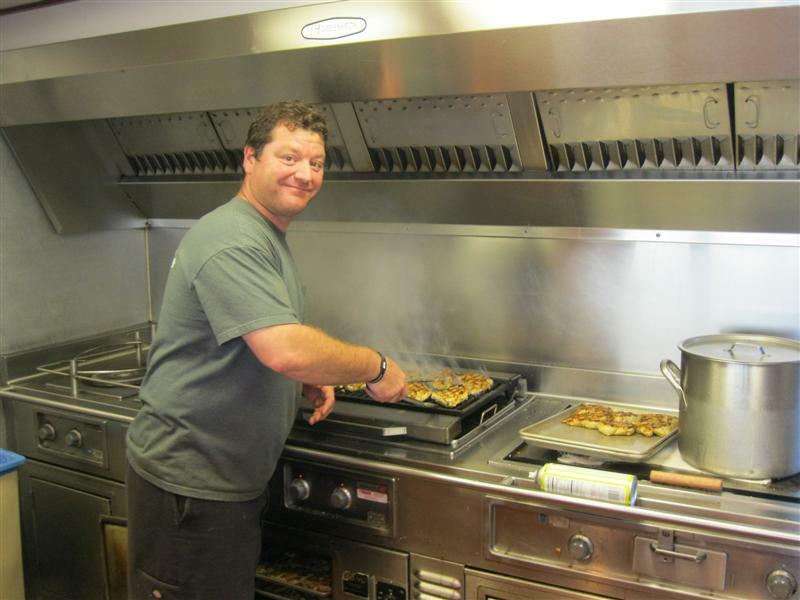 "We spent two days at Alijos," Jeff told dock reporter Bill Roecker. 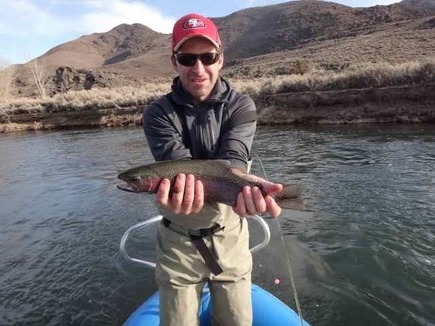 "Fishing was excellent, they were biting. When they came around to us each day it was very good all day. You needed to get a morning position. There was a good show of fish at the surface, but we only got two Wahoo. The water's still cool at 70 degrees." All three of the biggest Tuna came on the kite. They were eligible for the jackpot spots because there was a full rotation. Mike Takaki of Torrance won first place for a 110-pound Yellowfin he took with a sardine on 7/0 Hayabusa hook and the boat's kite rig. 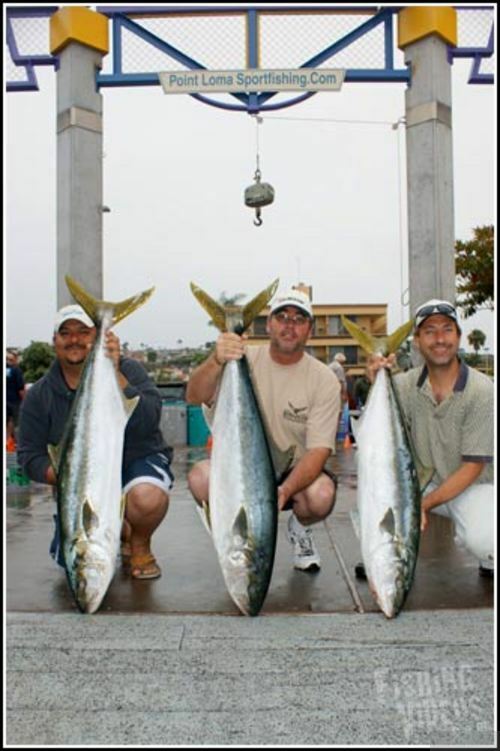 David Foreman of Studio City won second place for a 109-pounder, and John Carmadella of San Dimas got third place for a 101-pound Alijos Yellowfin Tuna.